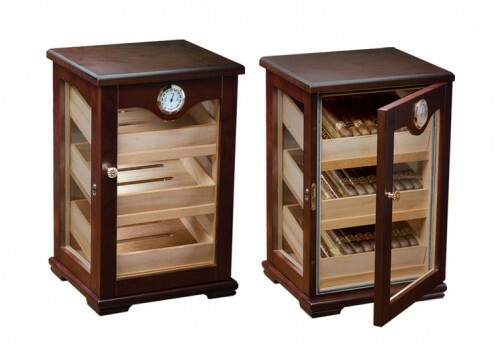 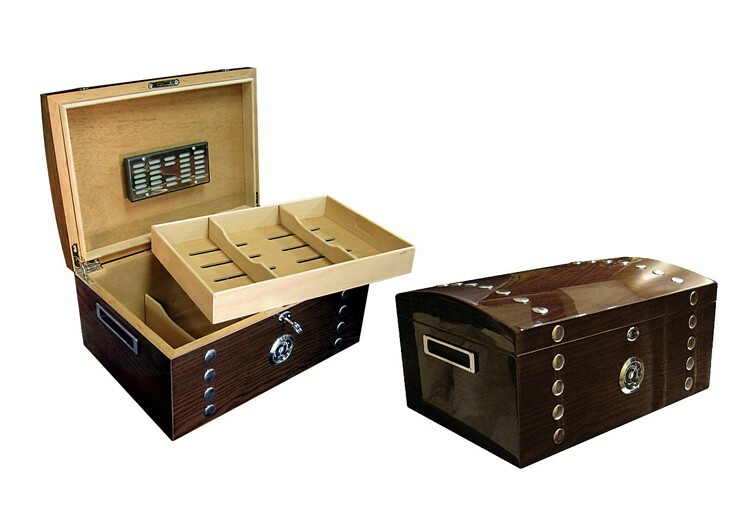 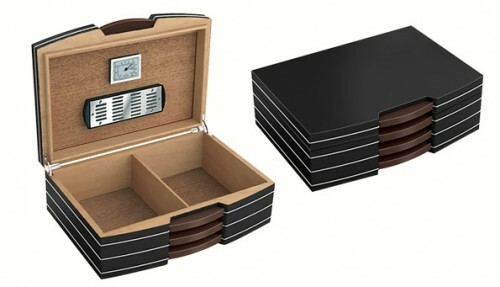 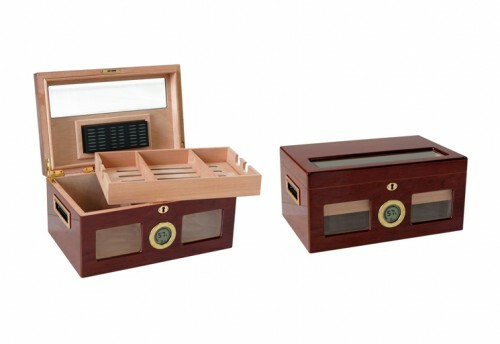 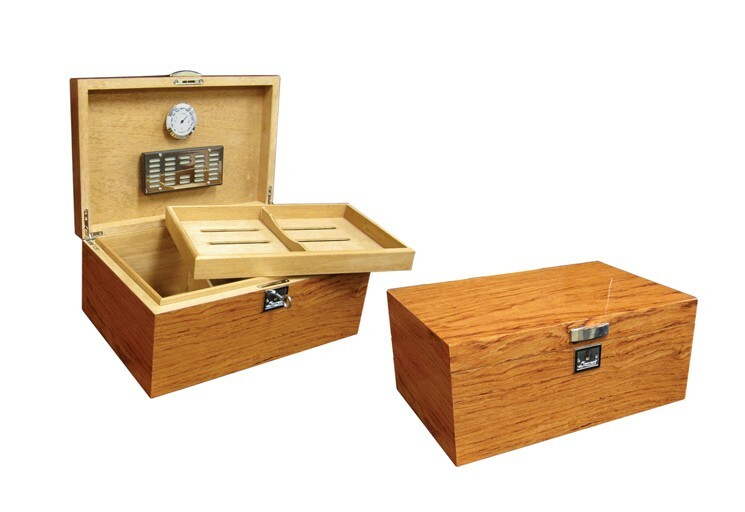 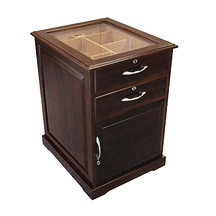 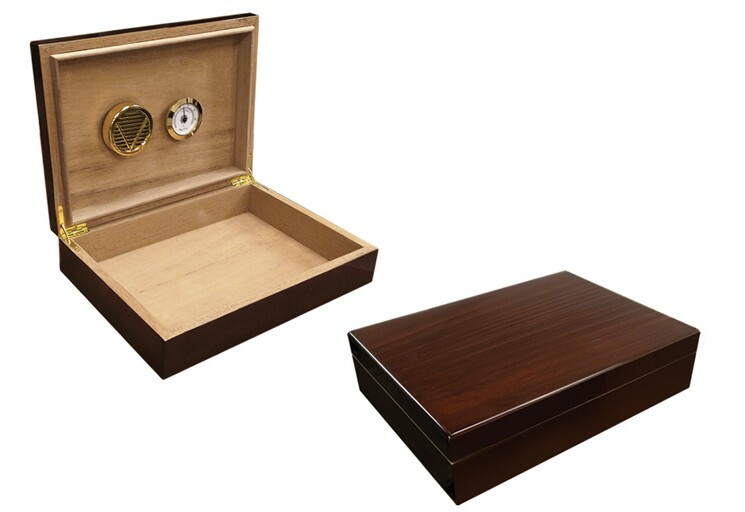 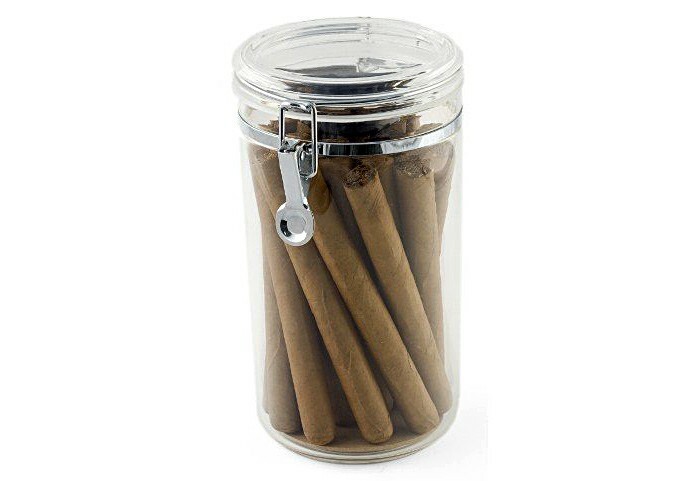 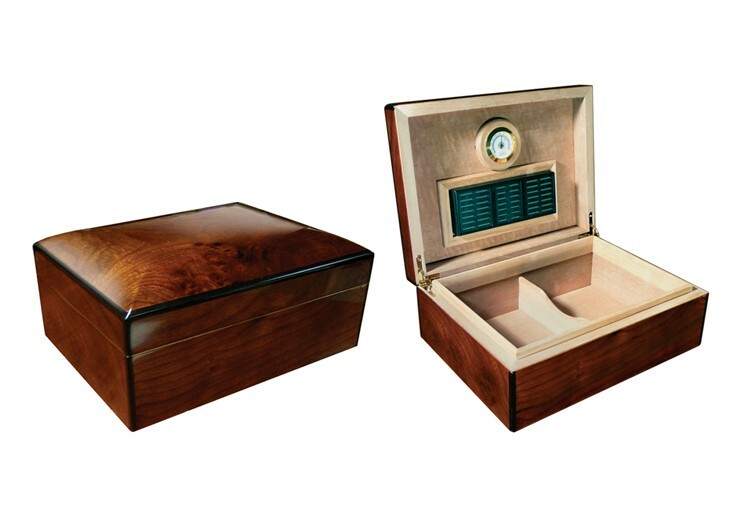 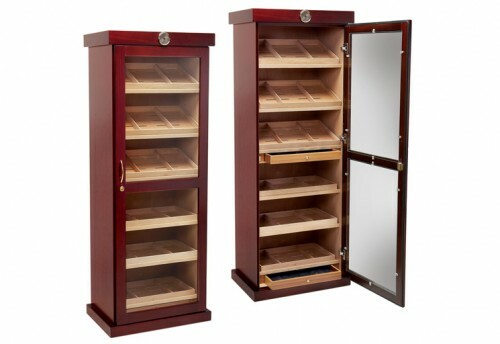 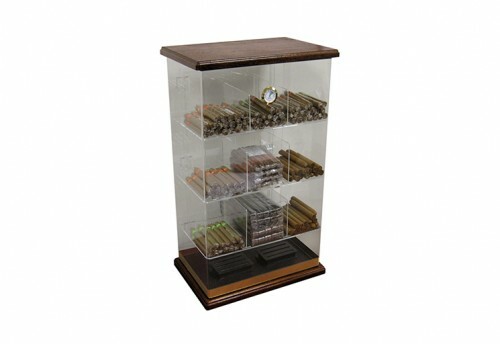 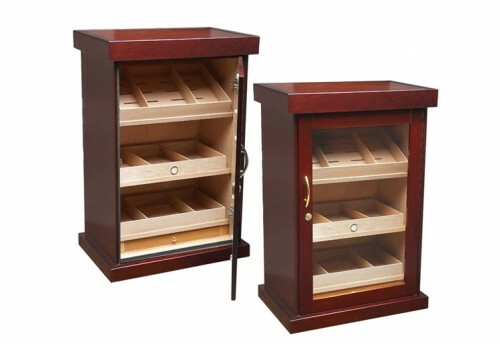 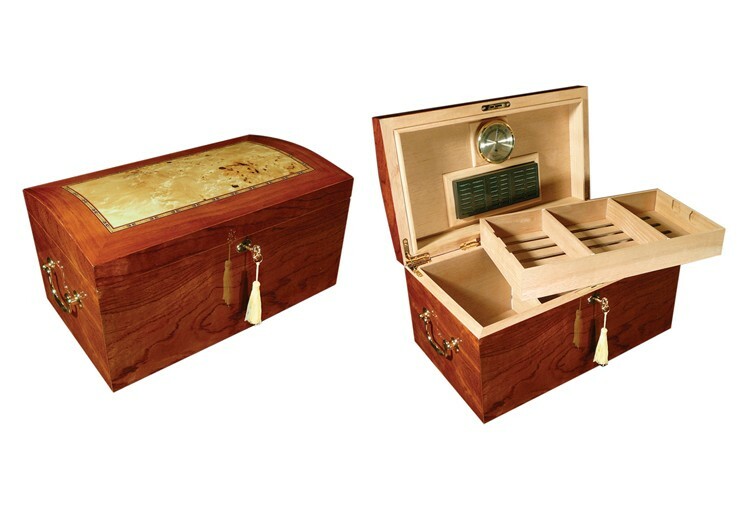 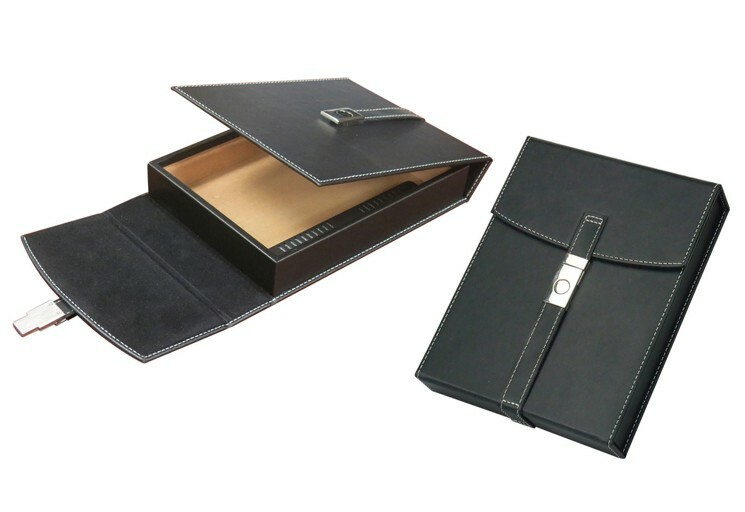 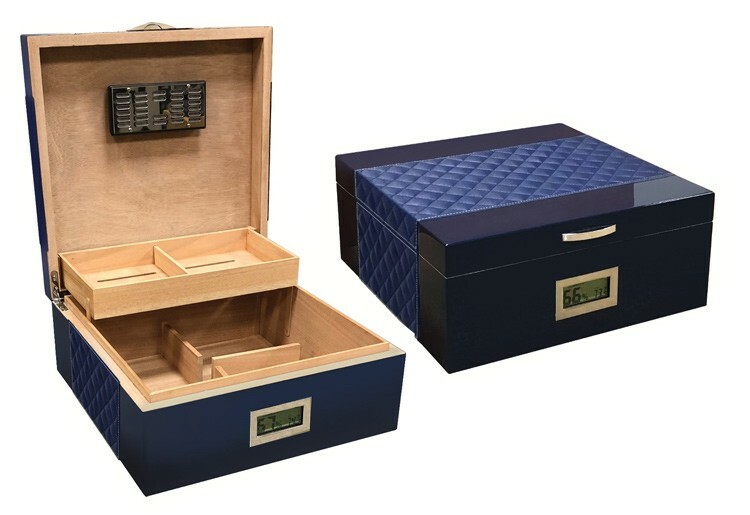 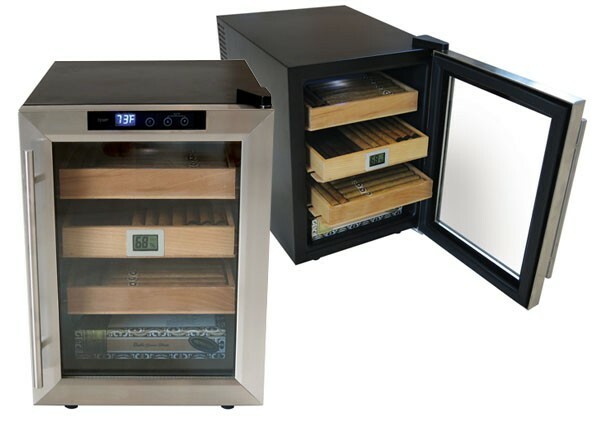 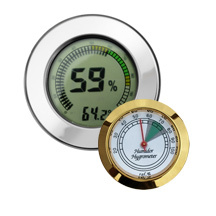 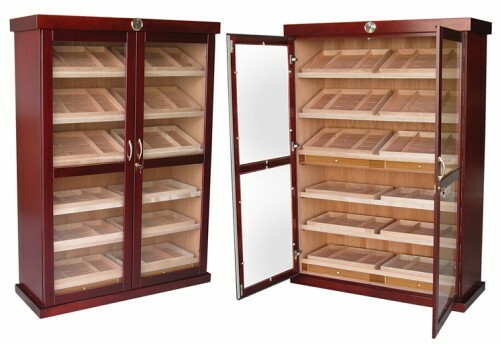 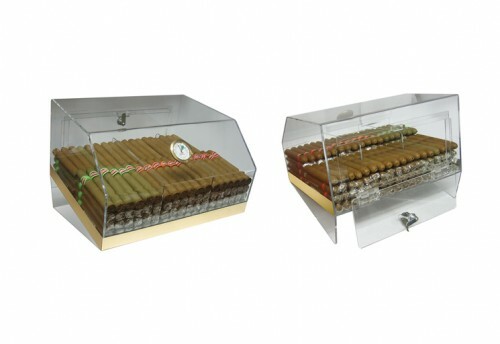 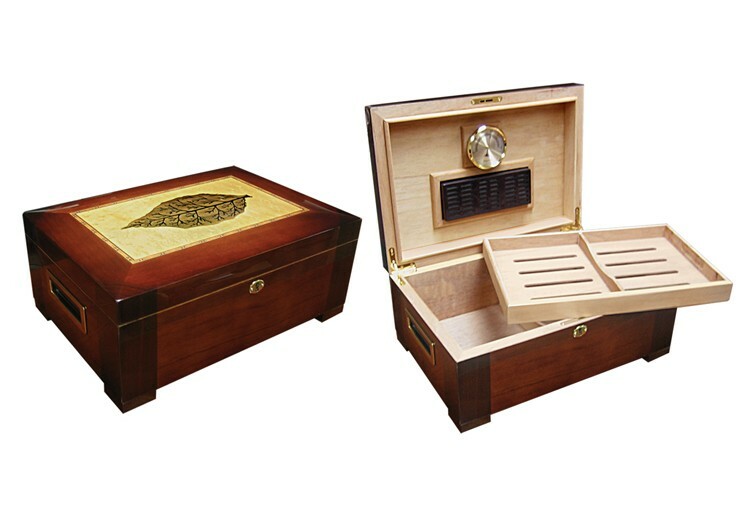 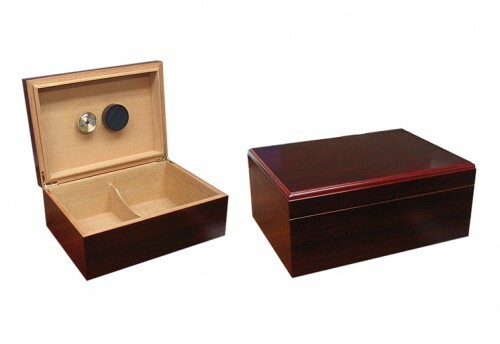 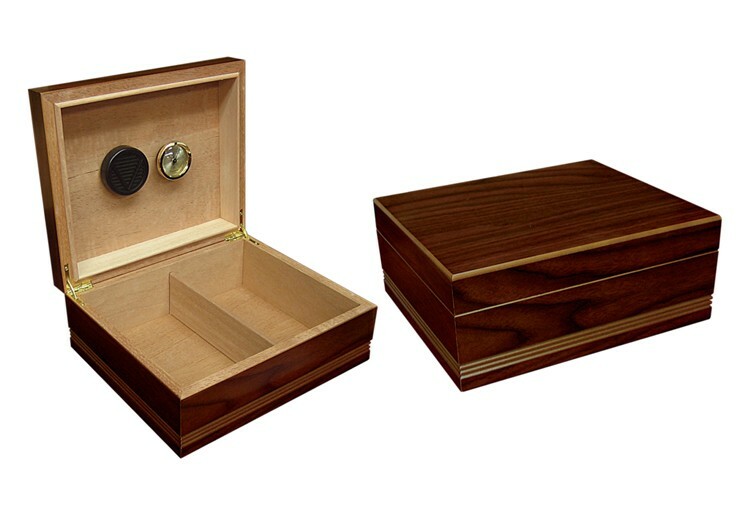 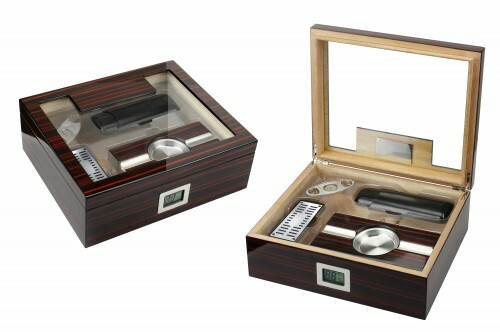 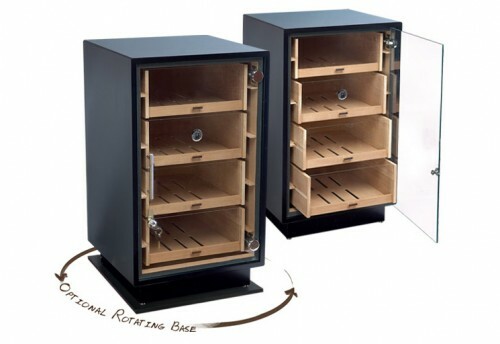 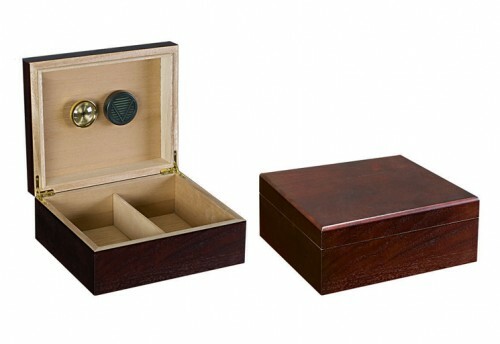 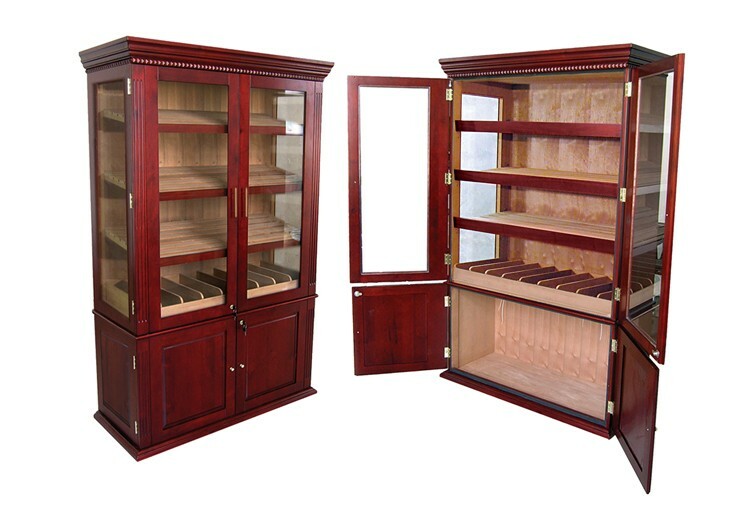 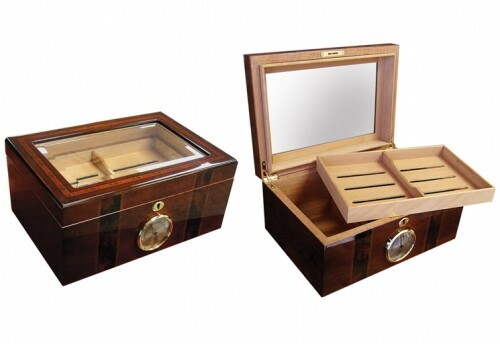 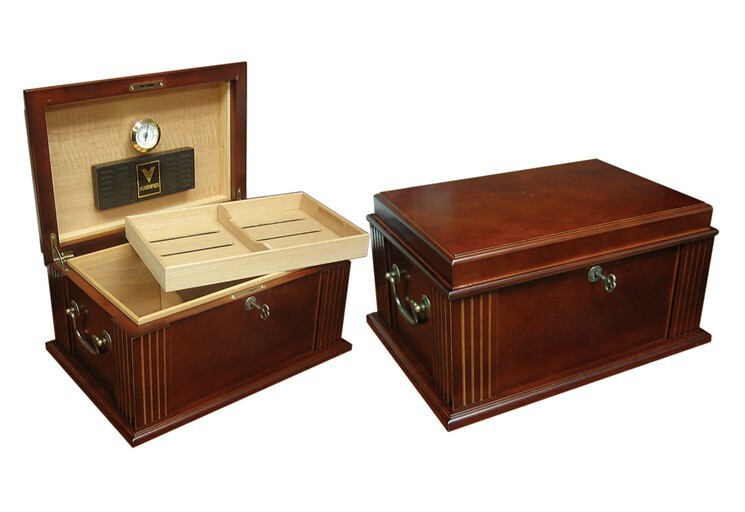 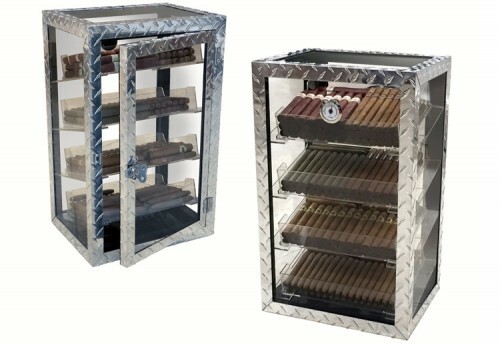 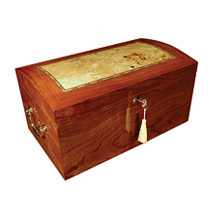 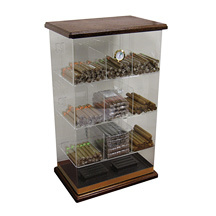 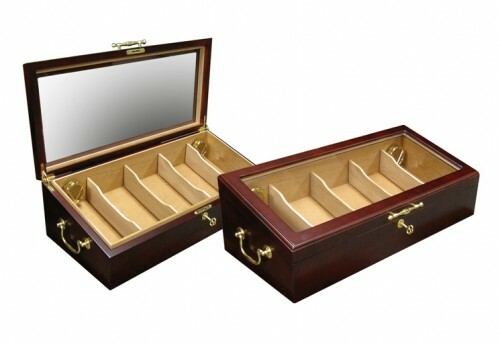 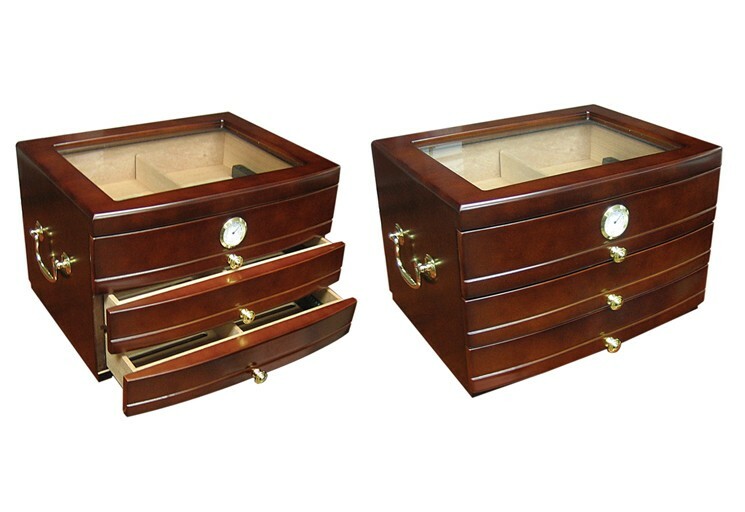 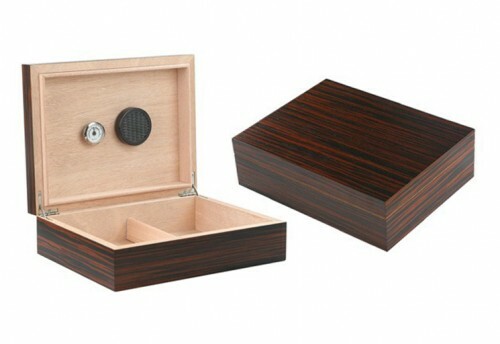 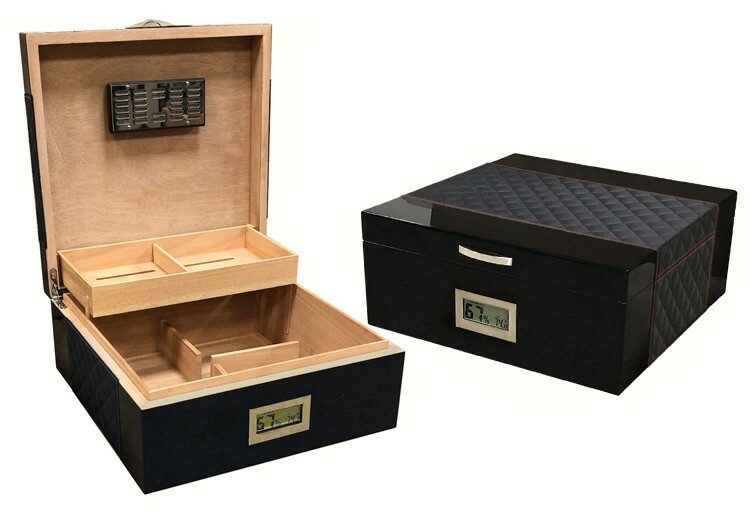 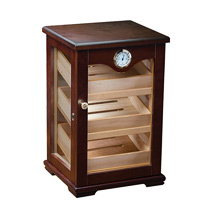 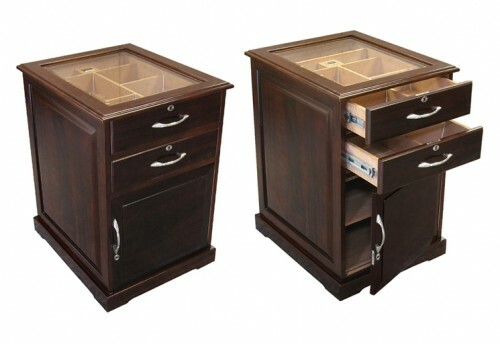 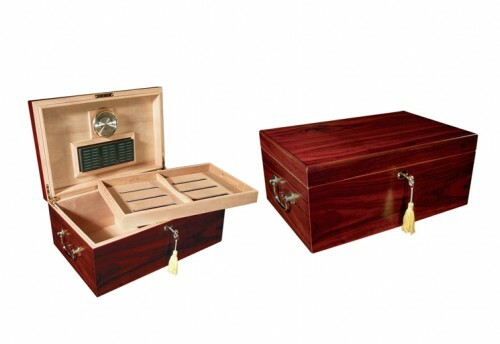 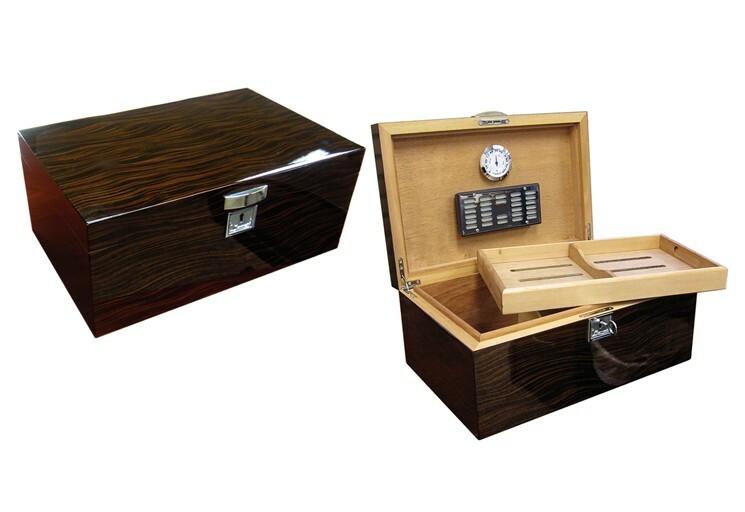 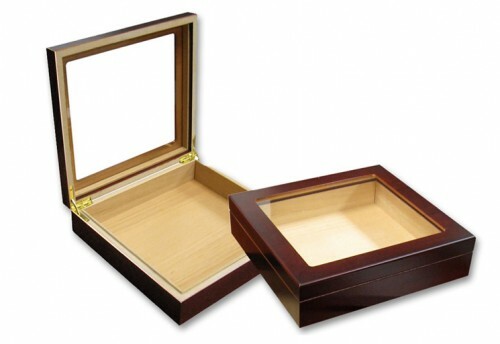 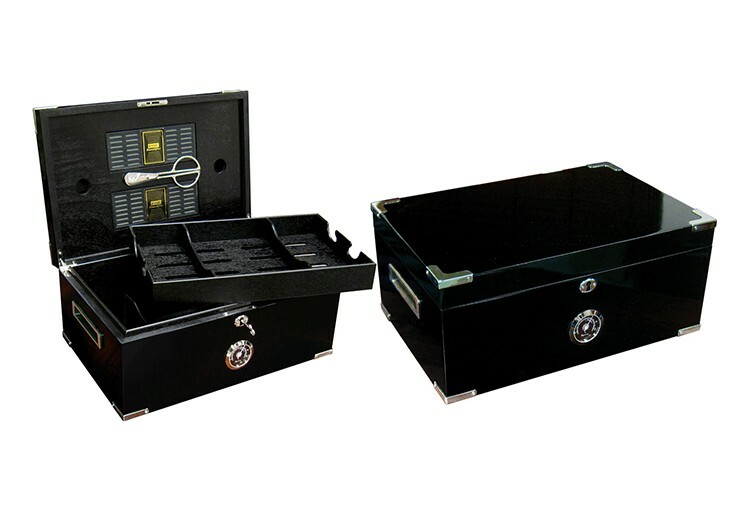 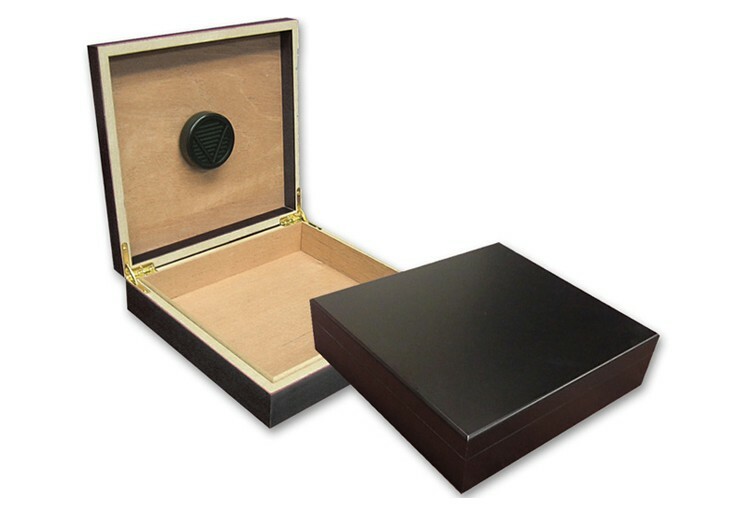 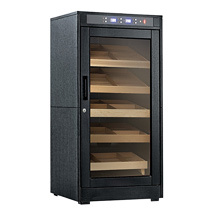 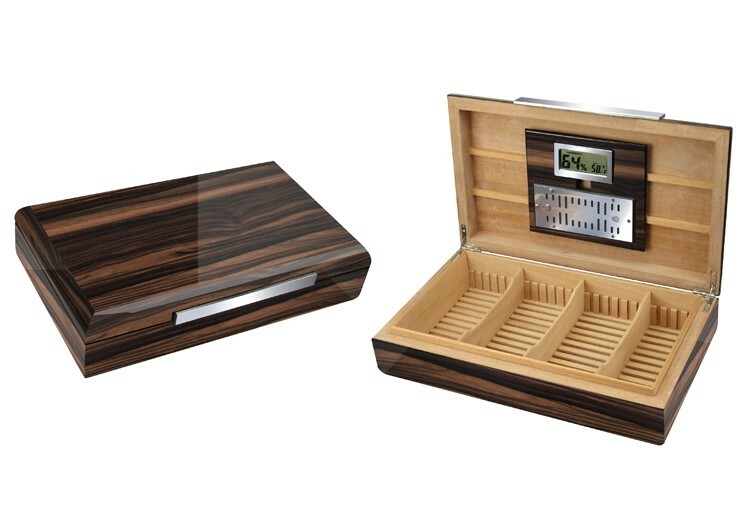 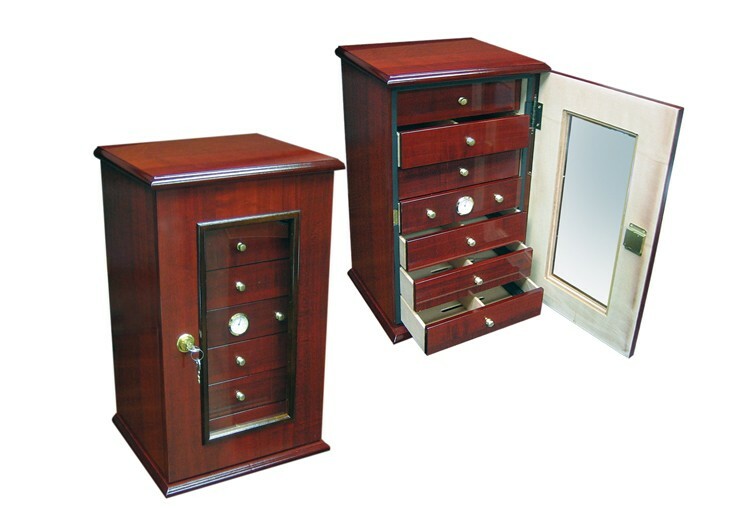 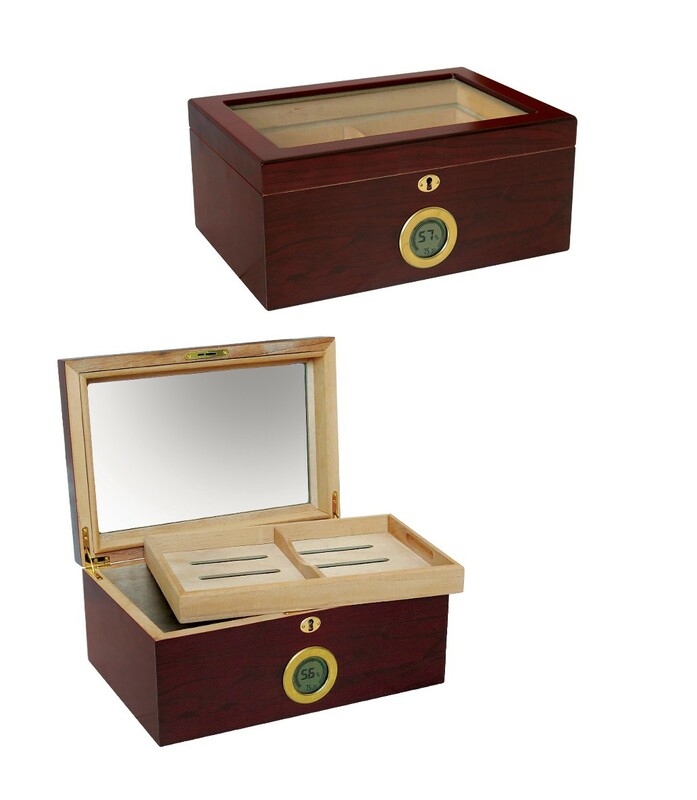 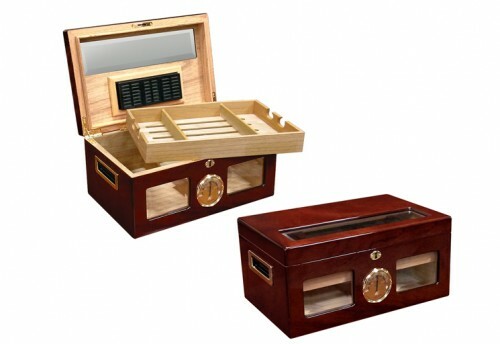 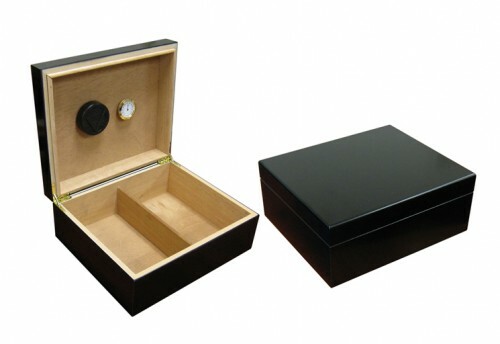 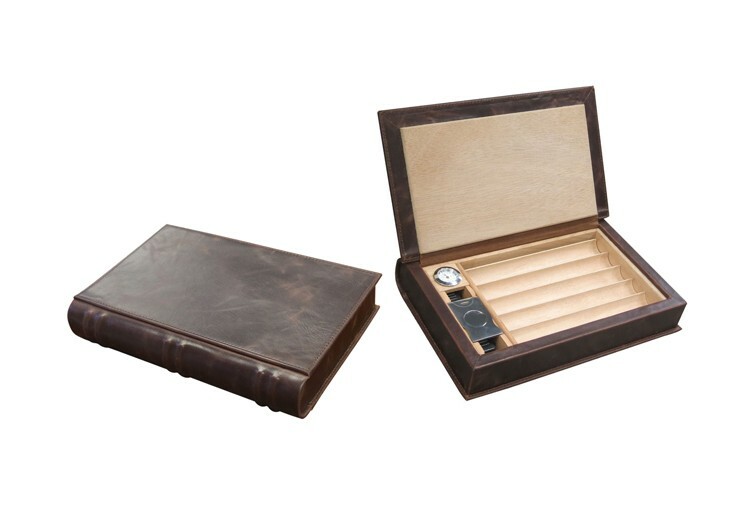 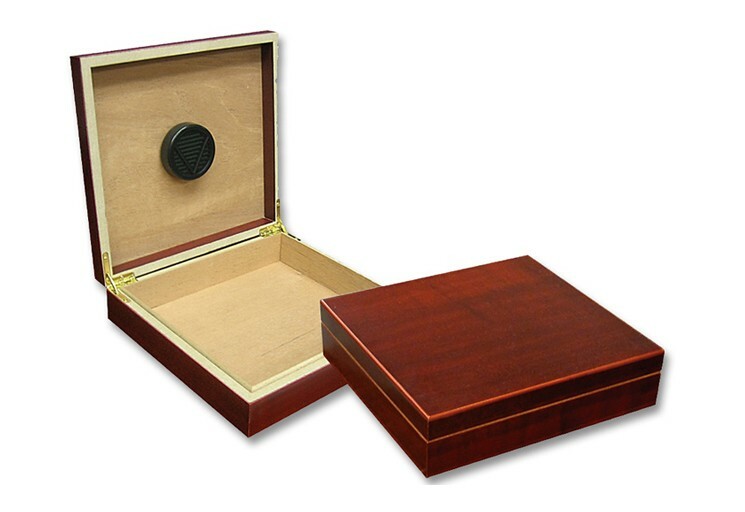 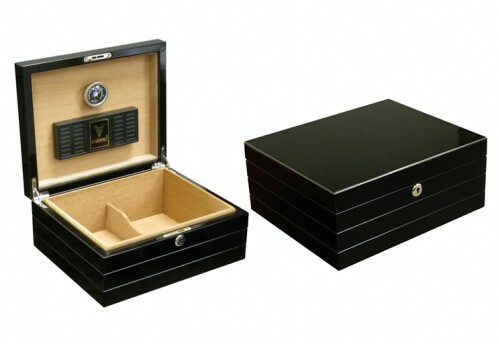 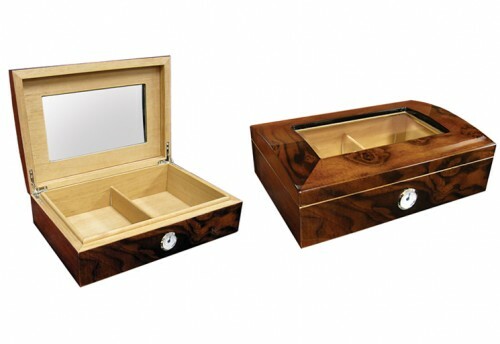 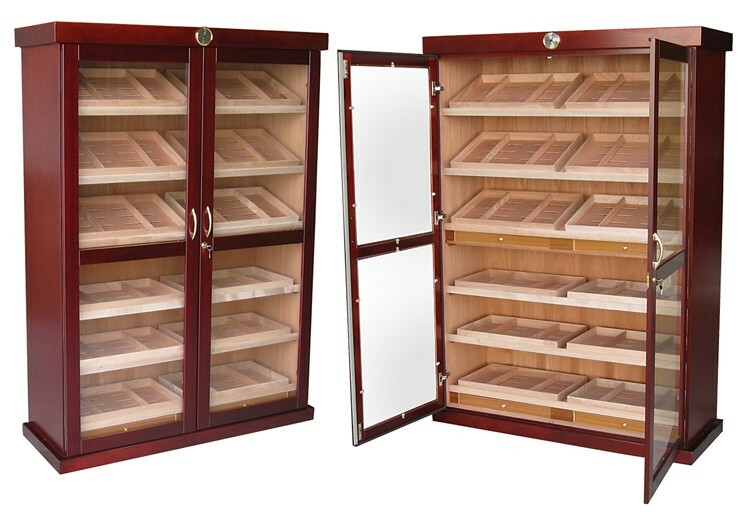 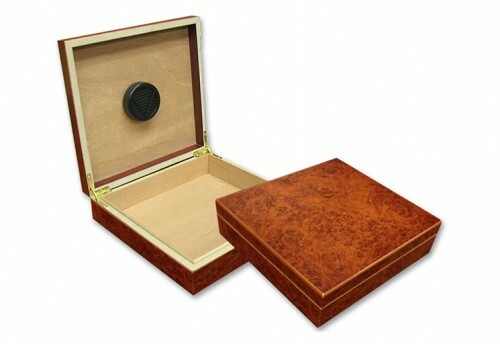 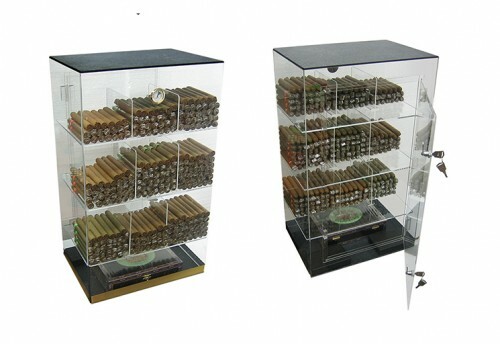 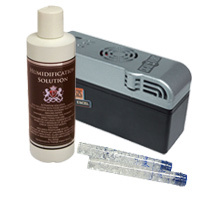 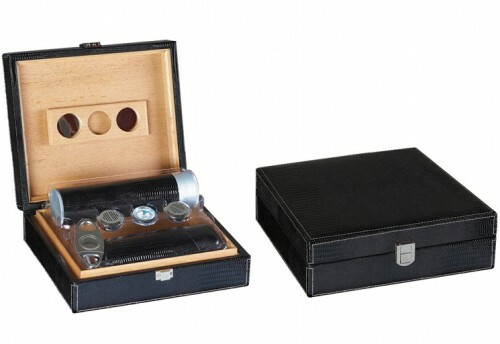 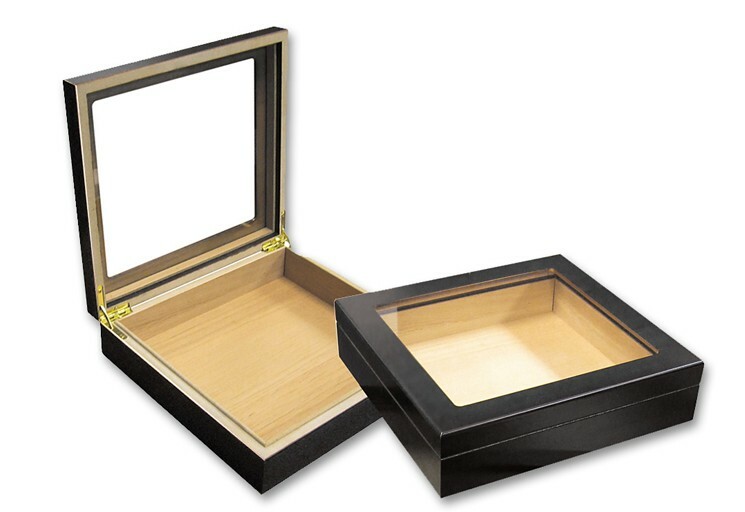 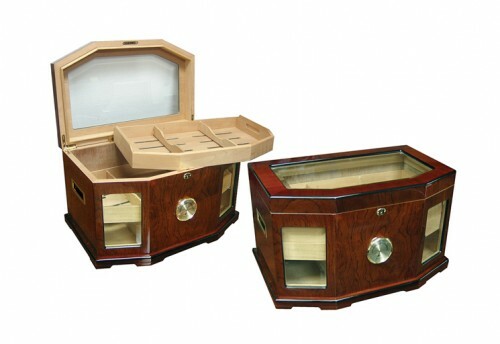 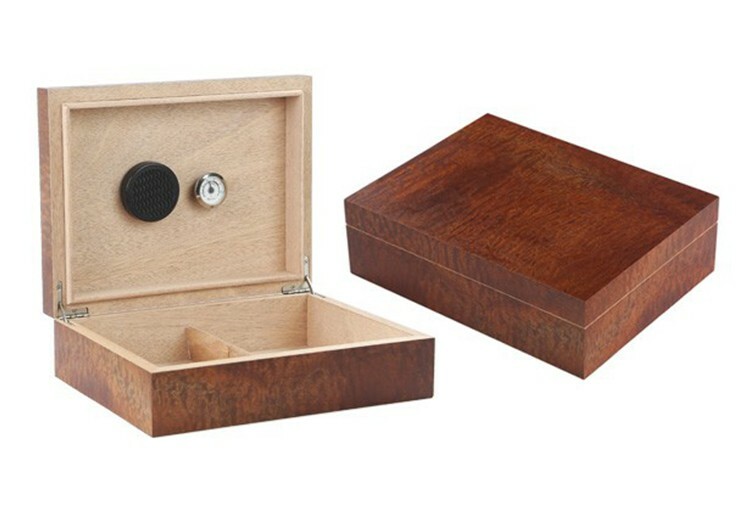 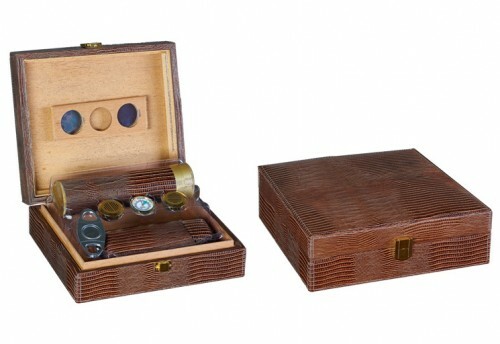 We offer a broad range of humidor styles designed to maintain constant humidity for optimum cigar storage. 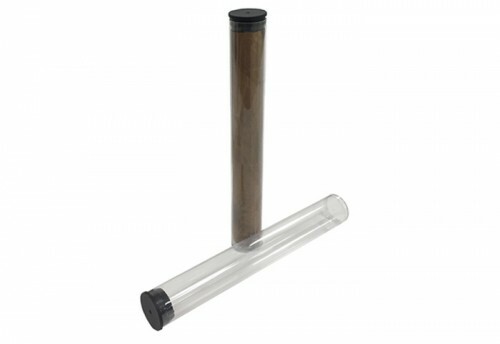 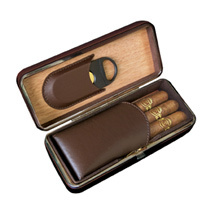 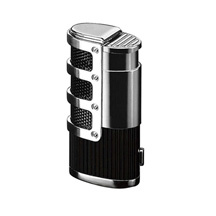 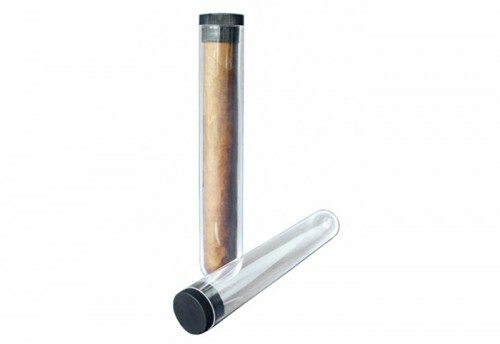 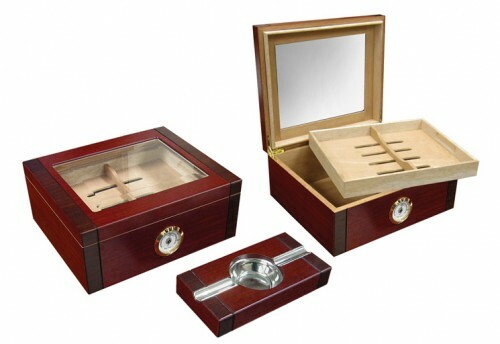 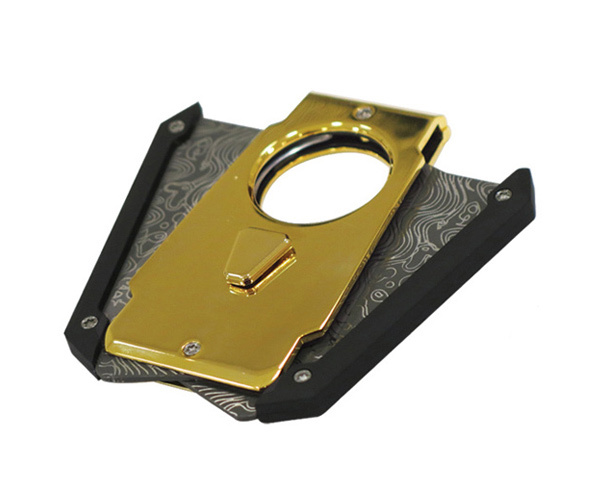 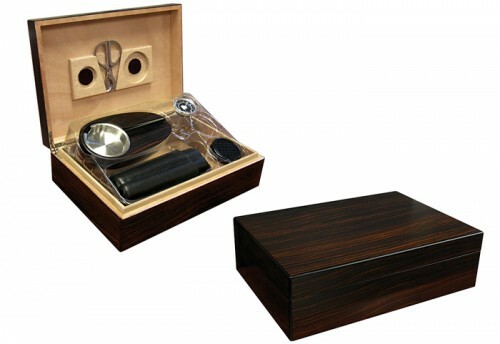 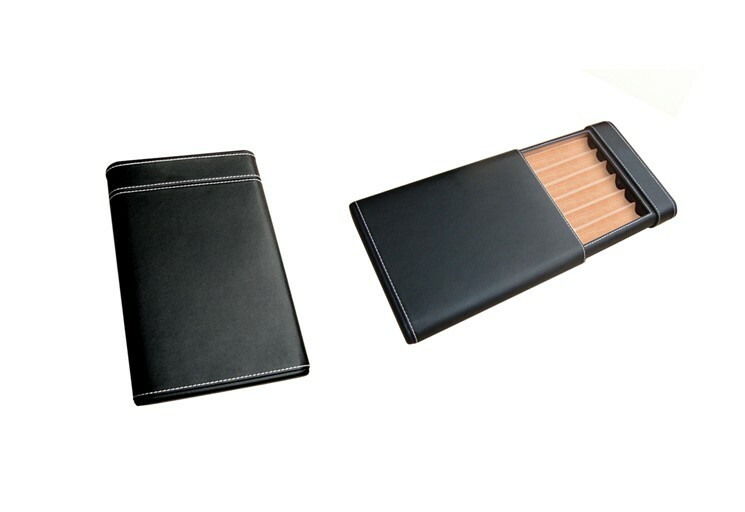 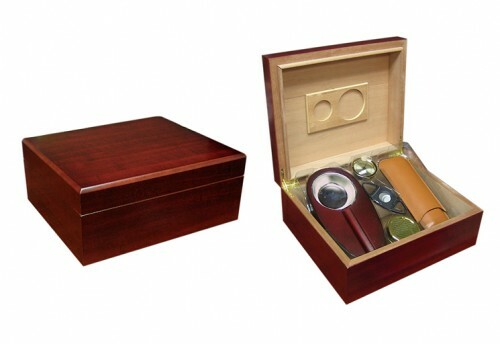 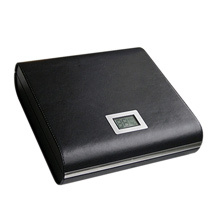 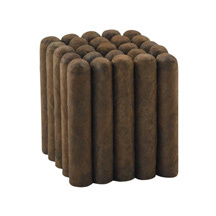 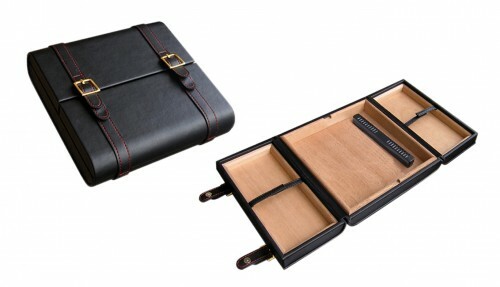 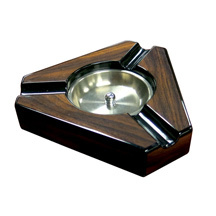 Cigar smokers can browse through a large number of designs, sizes and finishes to choose from. 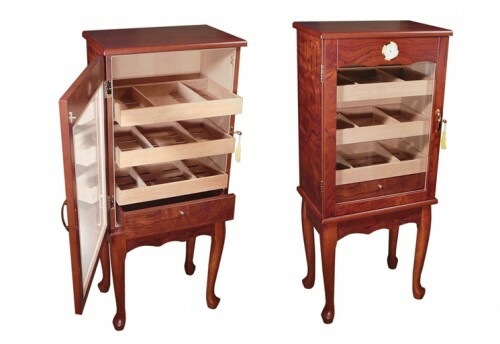 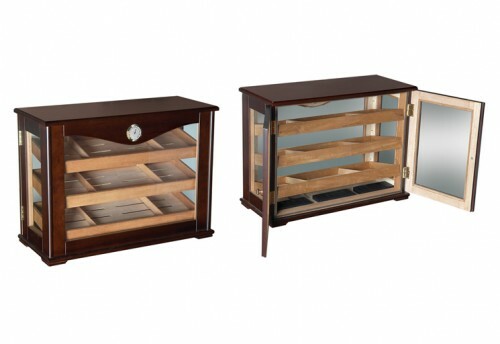 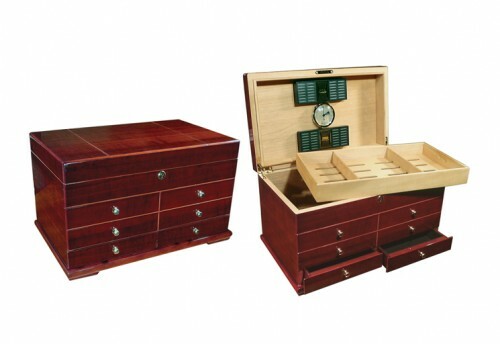 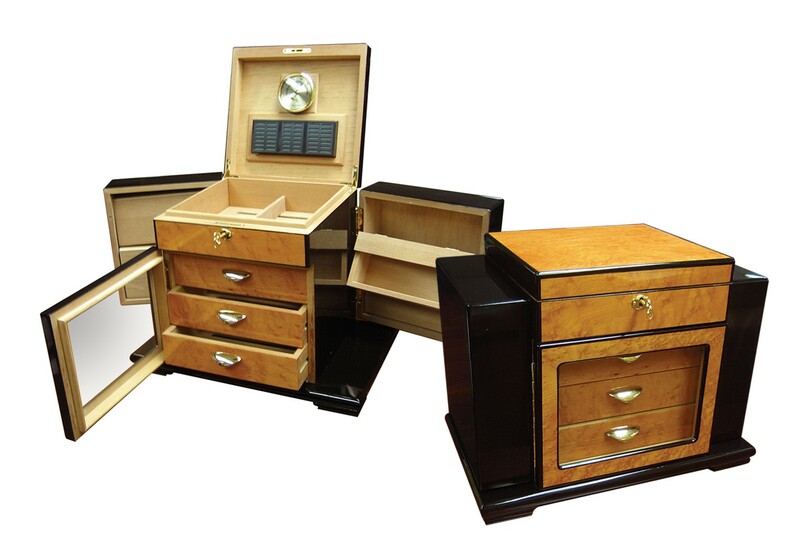 From classic desktop cigar humidors to functional end tables and cabinet displays, you'll find the perfect piece right here. 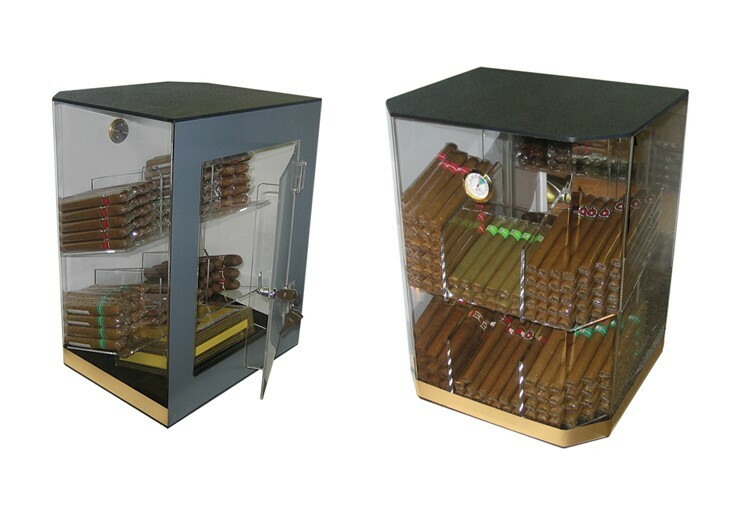 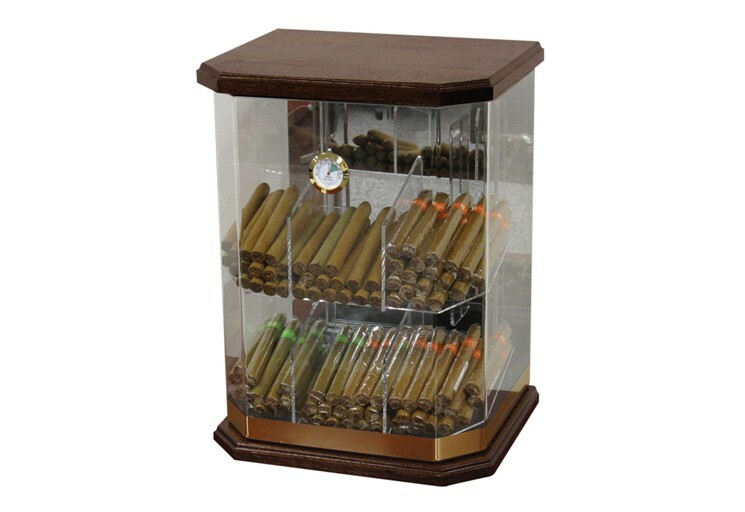 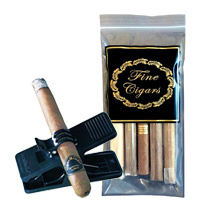 Whether you are looking to display your cigars for personal use or showcase them for commercial point of sale, Prestige Import Group has what you are looking for.